2. 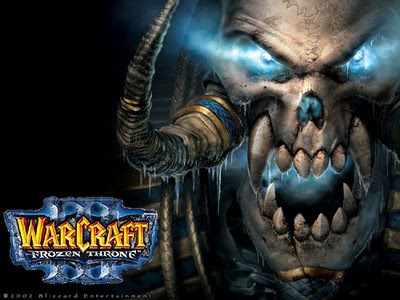 Download the Warcraft 1.25b standalone patch from Blizzard server and run the updater. I guess this is the first official Warcraft III patch on 2011. Enjoy the Warcraft Patch 1.25b! Update: Warcraft 1.26a Patch is available! Why blizzard site dont have it?? Can this be connected with 1.24e? what will be in 6.72 ? this link dont work with me, can u tell me exactly what i have to do ? y i connot switch version? I think i did something wrong. After i install this patch my warcraft crushed. I need to reinstall it...any advices? is this work on garena??? how to downLoad doTa swiTchEr .. ??? hotfile is closed, link is not working aga.